What to expect the day of surgery. At the hospital, surgery happens every day, multiple times a day. For the patient, it happens once in a blue moon (for most people). Bottom line: Surgery is a big deal! I make this point because it’s important for patients to not be afraid to speak up! If you are cold, ask for a blanket… or five blankets! If something doesn’t feel right, or you need an explanation, speak up and ask. The nurses, techs, and surgeons do this every day and it can be easy for them to forget how foreign and frightening the whole experience often feels for patients. It’s important to feel comfortable and in control. The hospital will have you arrive at least an hour before surgery. Soon thereafter they will have you change into a gown, take your vitals, and begin an IV. Before you know it, you’re fading out. Although I was apparently awake and talking to my surgeon and anesthesiologist, I completely forgot all of it when I woke up. Last October I had shoulder surgery. Throughout the process, I knew I wanted to share what I learned on the blog because I wished I had known more going into it. I searched for information online and didn’t find a whole lot, so I hope this post will help serve as an informational guide before you have your procedure. The “how-to” of shoulder surgery that the doctors don’t give. *Before I begin, I need to note that my surgery was a very different procedure than most shoulder surgeries. I had surgery to tighten the joint, because I was having consistent subluxations (partial dislocations) and the joint was completely unstable. After suffering for nearly six years with many restless nights, I finally decided there were no other options. The goal of this surgery was to actually limit my range of motion, and tighten the whole joint. 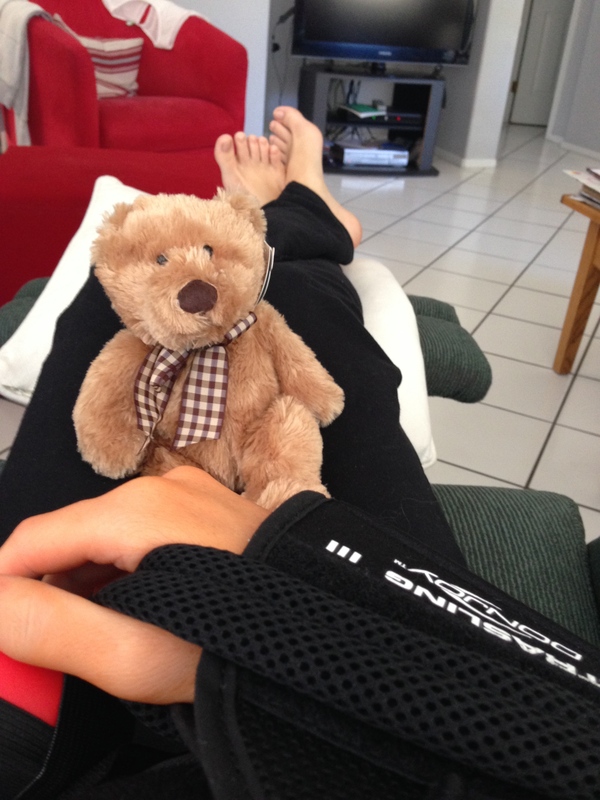 Therefore my recovery time was much slower than a rotator cuff tear, for example. 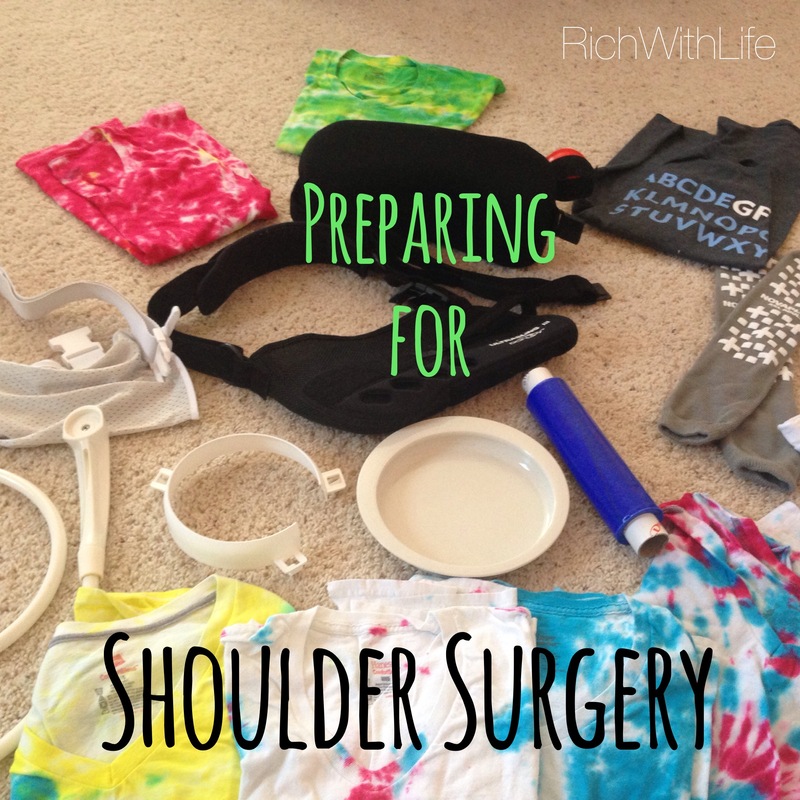 For most shoulder surgeries, the surgeon and therapists want you to be moving it within a week or two. My arm stayed in the sling for over a month. Keep this in mind when reading dates and timeline, as yours may very well be faster.